I do have a two ovens in mind though. One is internal via a masonry heater oven which we will hopefully use for daily bread and maybe pizza. So when you look at the 3D model and see that column of brick in the main living area that would be slow combustion fire, thermal mass and winter oven. The other will be on the south facing deck so its sheltered. The glass doors from the dinning room area will access that sheltered deck. 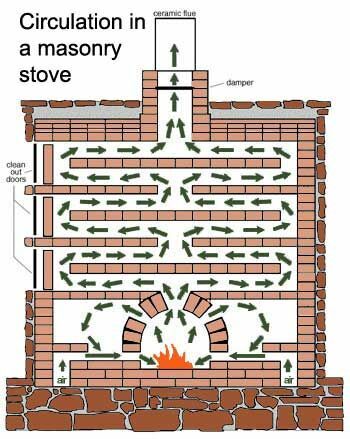 That is a nice way to make pizza on pizza oven on the plans, It is made by the bricks with combustion fire, thermal mass and winter oven. 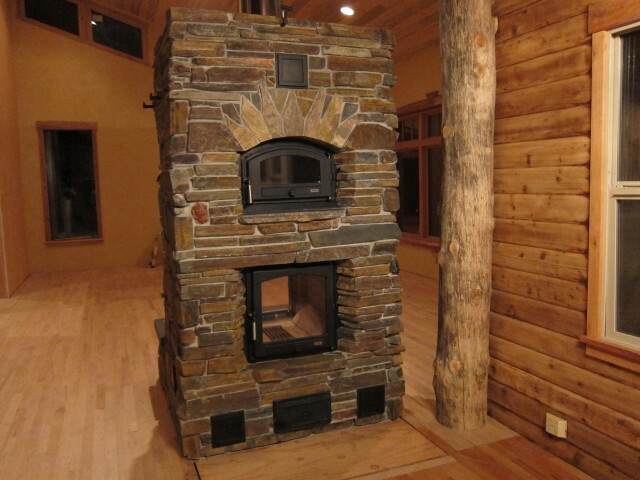 Get the top quality of customized Stone Hearth Oven at best price.